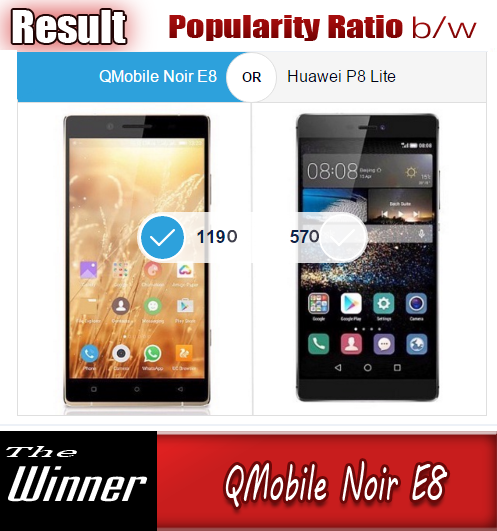 QMobile is presenting most reliable smartphones in several different sizes with unique specifications. 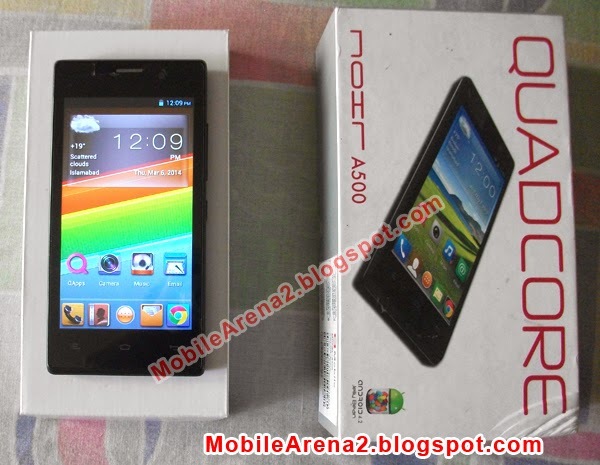 QMobile NOIR A500 iss a best affordable package among the Quad-Core handsets. It is an excellent offering by the famous mobile phone company of Pakistan. This compact phone has decently sharp and bright 4.5 inch screen of 480 x 854 pixels. Its colors are very rich. It has high 1.2 Ghz Quad-Core processor but a lower 512 of RAM. It has 5.0 MP auto-focus back camera pared with a 2 MP front cam. It runs on Android 4.2 Jelly Bean right out of the box. Here is the Unboxing Video of this cutely smart phone of QMobile. 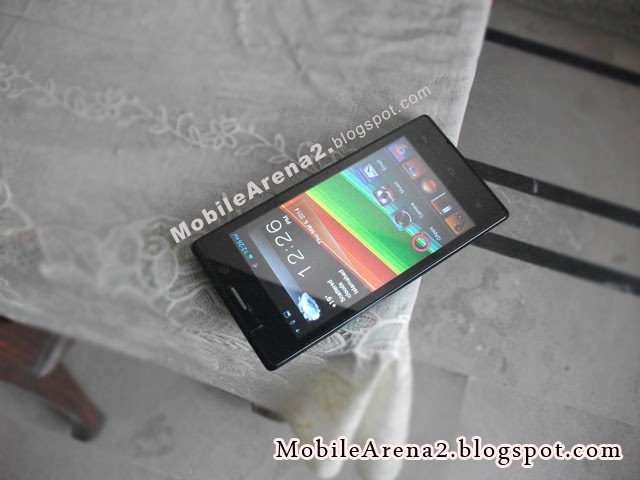 QMobile NOIR A500 Unboxing Video in Urdu from Bilal Saeed on Vimeo.